I do not have much to ask for, just two pcback one for me and for my married. We would like some pcbacks different than usual, or for me 'Sara' what you want, but I prefer something fantastic, that nobody has ever seen and much to admire, I hope I have it. For my married, however, something cute. I confirm that I am holding the prize for this contest. 6. Writing a simple "good luck" or "best wishes to everyone entering" is not sufficient for a reply. The community has deemed such replies to be not constructive, so they are not allowed. Creative or constructive posts are allowed - just not simple "good luck" ones. We've been prolonging the contest until November 5th, to give you more time to enjoy the graphics. 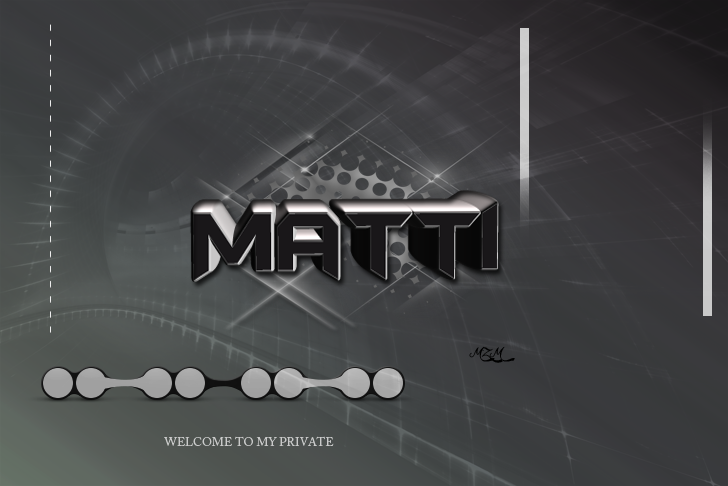 @Matti pcback design , will be available in the coming hours. Ok, i wait the pcback. 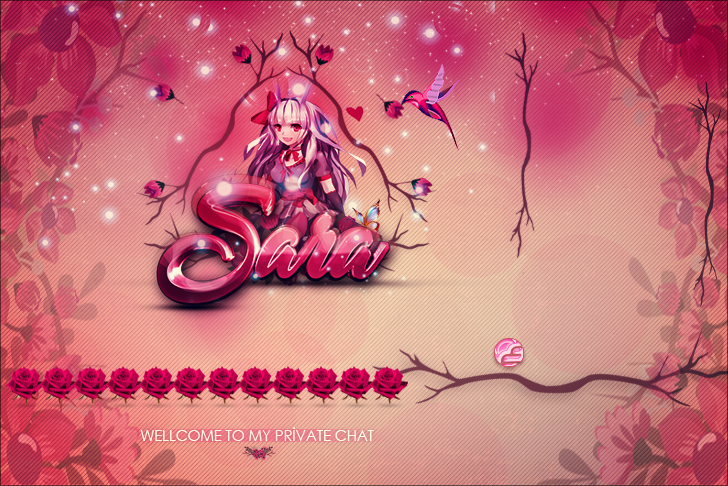 Tonight at 22 UTC +1, we proclaim the winner of the contest. I remind you that for the prize you have to contact @muffins. Congratulation, the winner 1500 xats. A kiss and good night at all, at the next contest.